Whoohoo! We’re leaving for our Disney World trip in just a few days. I’ve been scrimping and saving all year to make this trip happen. here’s a roundup of seven systems to organize paper clutter from a few awesome bloggers that you can try. 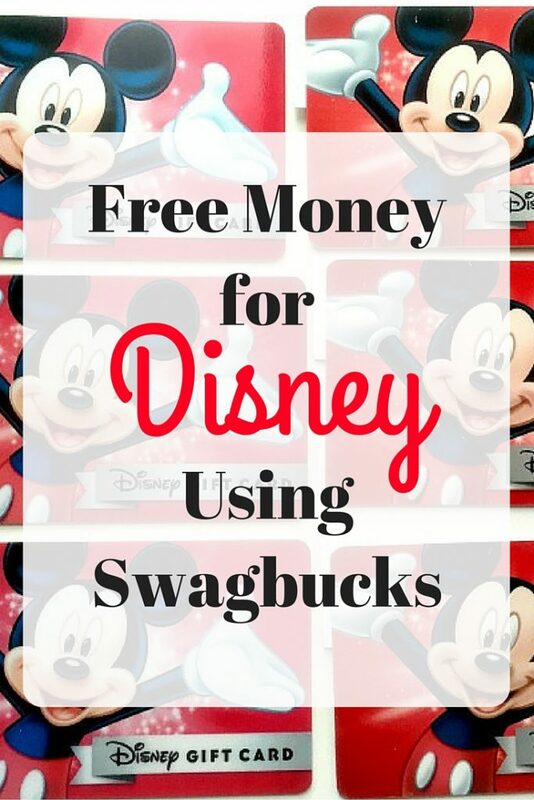 I don’t have to worry about taking any spending money with us because I earned all of our Disney spending money using Swagbucks. Score!!! 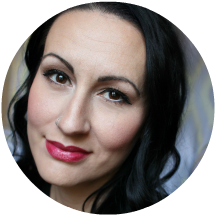 Read on to find out how I earned all this free money for our Disney World trip. I’ve posted about how I earn at least $200 extra a month using various apps and websites HERE. During the past few months I really bumped up my usage of Swagbucks specifically to fund this Disney World trip. I can’t express how relieved I am that I don’t have to worry about coming up with extra cash for souvenirs and incidentals. Swagbucks doesn’t offer Disney gift cards on their site. What I did was “buy” Target gift cards with my swagbucks and then purchase Disney gift cards from Target. I was also able to stretch the “bucks” I earned. There is a special deal that swagbucks runs. You can buy one $25 gift card for 2200 swagbucks each month, normally they “cost” 2500. I make sure to jump on the 2200 special each month, saving myself 300 swagbucks per gift card. I installed the Swagbucks search engine and earned “bucks” everyday when I did normal searches. It uses a yahoo platform (no it’s not google but it worked). There were a few times that I earned 99 “bucks” with just one search. Normally I earned 5-25 points for every 10-15 searches. I always let the swagbucks app run videos on my phone (unless I’m using it). I just turn the volume all the way down, plug in the phone, and let the videos run. I could easily earn 30 points a day doing this. Just like ebates, if you shop through the swagbucks app online you can earn “bucks” for purchases you make. I do most of my shopping online so this one really racked up the bucks. I purchase all of my merchandise for my Amazon business online using swagbucks. Sometimes I fill out surveys on the site. I don’t do them everyday but when I have some downtime I’d fill out one or two. Those net about 100 “bucks” per survey. My goal for next year is to earn all of our spending money AND at least one seven-day ticket for our next Disney World trip. I’ve already started saving for it. Do you use Swagbucks? Have any tips to share? I’d love to hear about them.